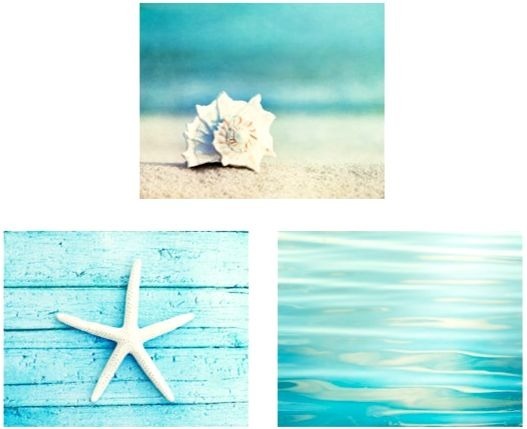 Beautiful serene and calm beach photo prints that take you to the beach. The endless ocean with its shades of blues, the sand and nature all around, the open sky; they all put the mind at ease and take it beyond a world filled with things and deadlines. 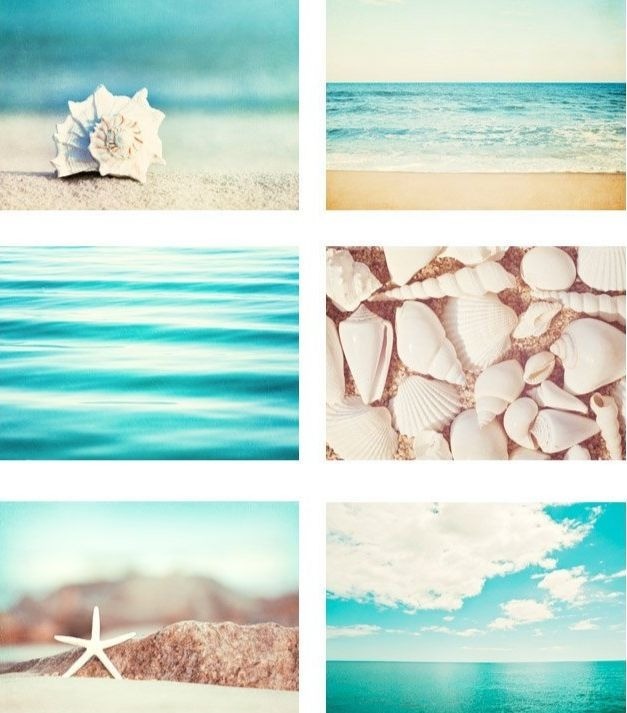 Let these beach photo prints take you on a journey to inner peace!